This page is new to the DCP website and is refreshed with new ideas as they arrive. we ALWAYS need contribution from our club members as well as external friends. Topics will mostly relate to paddlesports and DCP activies. 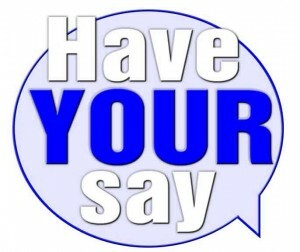 Your suggestions gratefully received - please use our contact form. Paddle opportunities in our area. Canoeing & Kayaking associate skills. These are starting on tuesday 29 March. For the first few weeks we will meet at 6pm to be on the water for 6.30. 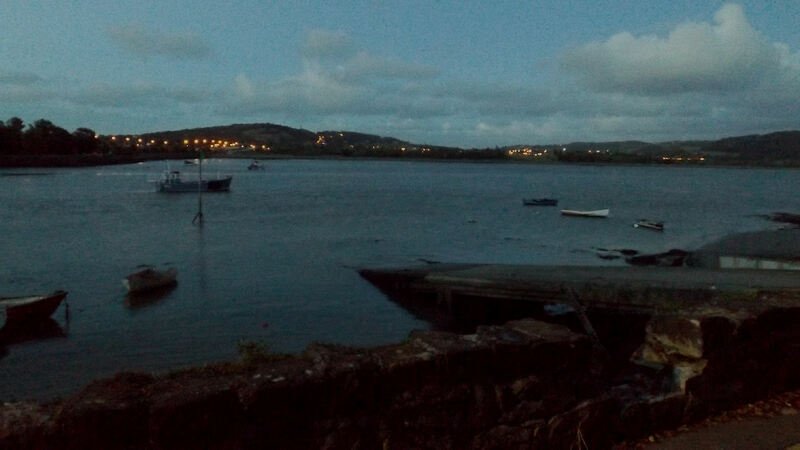 A thin coating of greasy mud has covered a large area of the Benarth slipway recently. 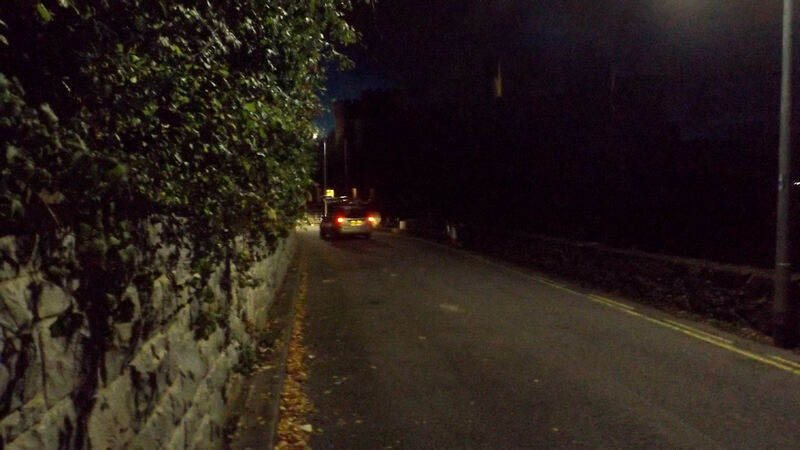 It is about halfway down, full width and stretches for about four metres down. 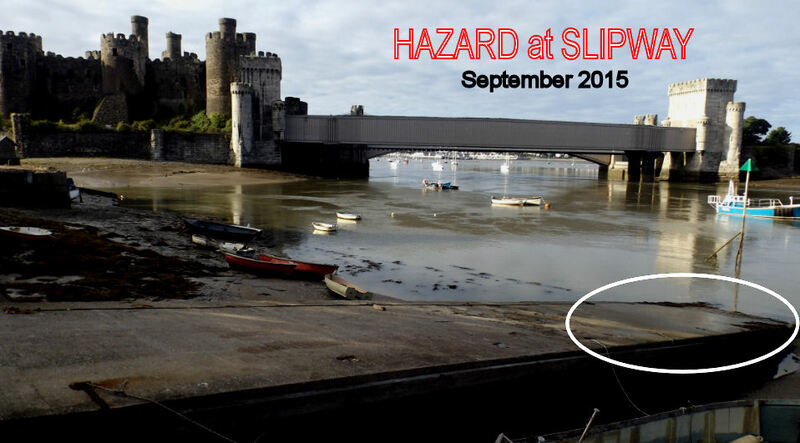 It is more slippery to walk on than wet seaweed!Harry slipped and fell badly there on Thursday Night, injuring his arm, back and elbow on the concrete. 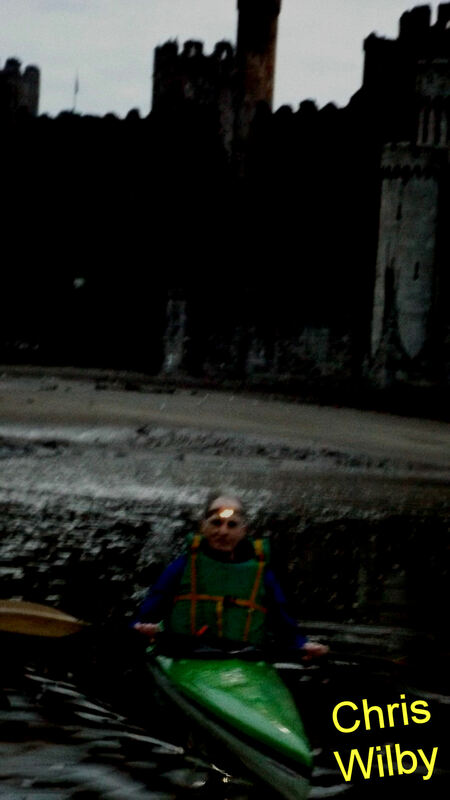 James also slipped there and fell on the following day cutting his hand badly on barnacles.Both paddlers know this slipway very well and appreciate it needs care on most occasions but the thin inoccent looking layer of mud there now is treachorous. DO TAKE GREAT CARE THERE AT THE MOMENT. It might be safer to go around onto the sandy areas if possible until the condition clears up. 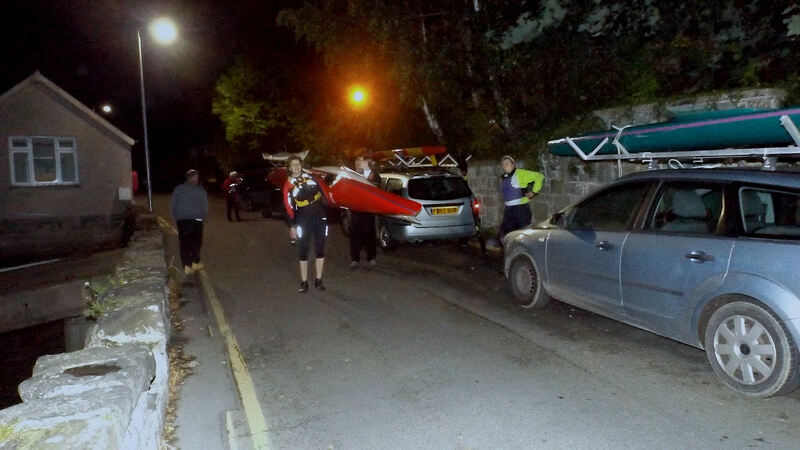 Strangely, Chris W had no problem coming up through after paddling on Thursday night so it would be interesting to know what footwear he had on. 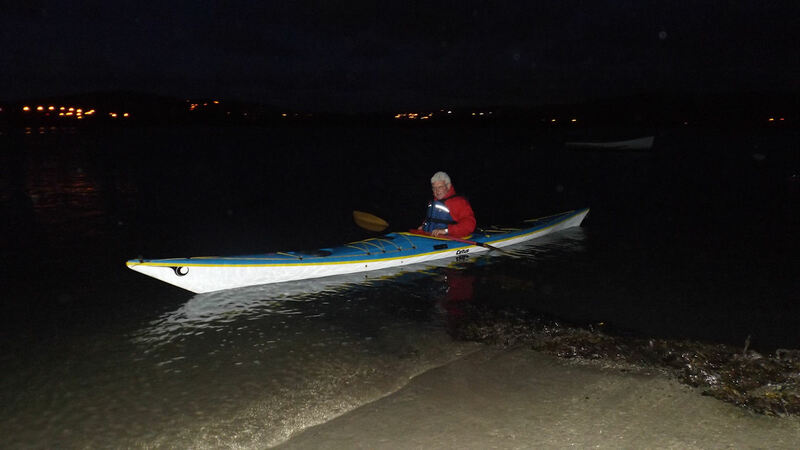 Similarly, Harry had gone down the first time carrying his sea kayak in different footwear and didn't slip; his injuries may have been worse otherwise. I guess we've all noticed the long daylight hours of summer receeding. This means that unless we plan to be out in the dark, our paddling window for Tuesday and Thursday nights are getting squeezed into smaller sessions with earlier start and finish times. 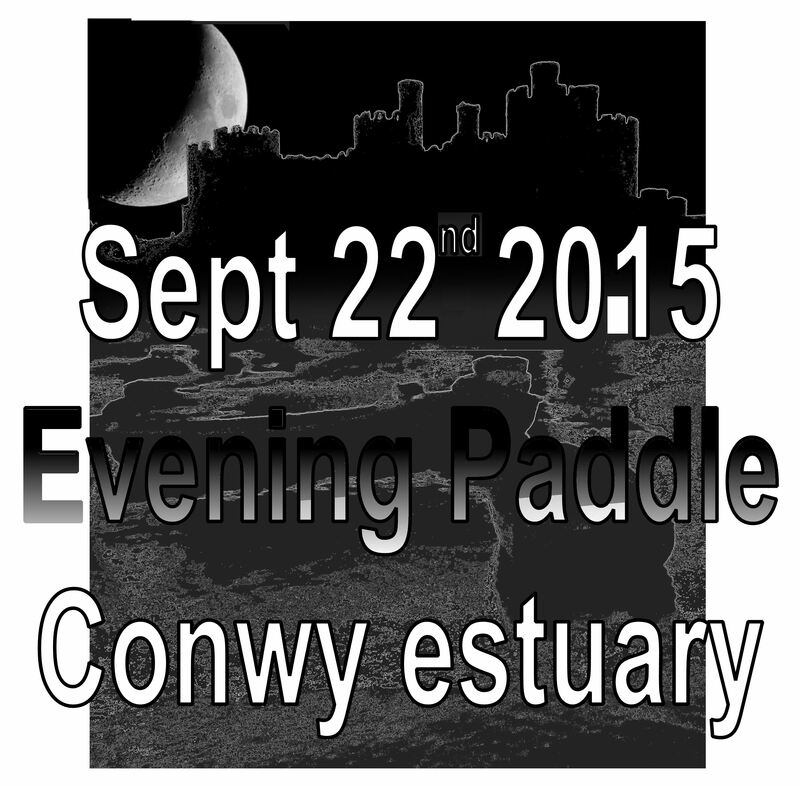 After next Tuesday (22nd September) Penny advises that paddle sessions will start on the water for 6.30 and not 7pm. Keep an eye out for each other to ensure no one is left behind in the paddling group. As Penny suggested, head torches are a good idea. this is as much for others to you. 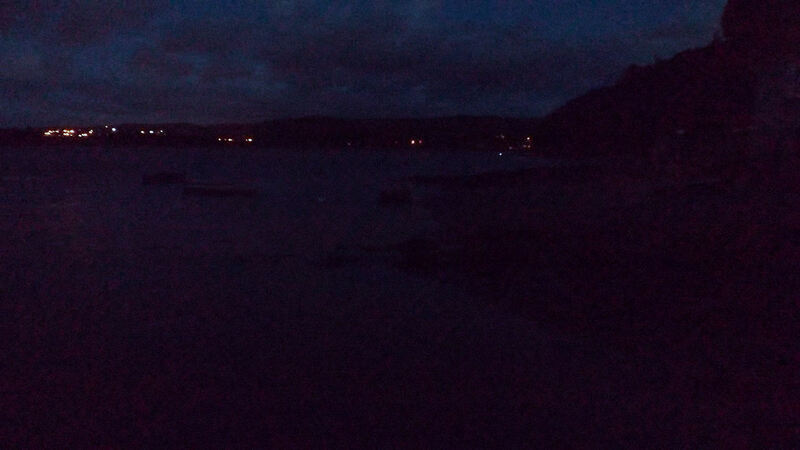 It's unlikely these sessions will be so dark that you can't see where you are going on the water, but you never know. 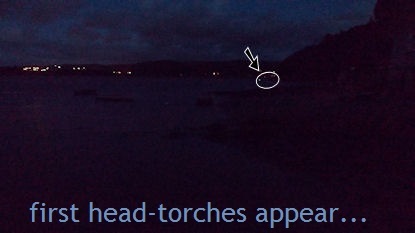 The head torches are useful for "hands free" carrying kit along the lane as well as for 'being seen' by motorists when you cross the highway in fading light. It might be a good time to review other methods of keeping good group contact during the dusky times such as reflective bibs or sah-bands etc. Incidentally, the weather is mild and pleasant for the time being and these are great opportunities for moody sunset photos, moody landscapes and silhouetted paddlers on the water. - Do send some pictures in for us to see. 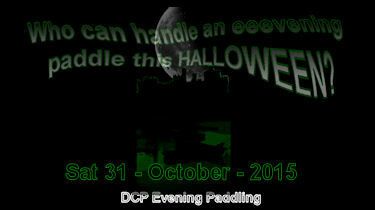 DCP Leisure Paddling - Night Paddle Sessions ! 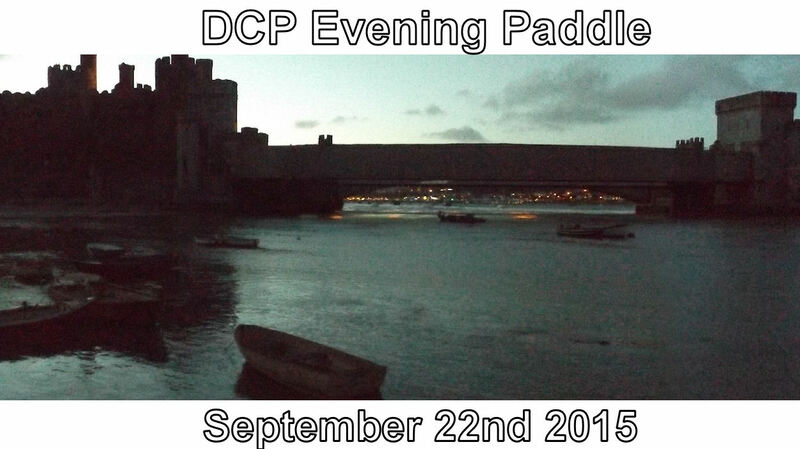 Not put off by the shorter daylight hours, DCP seniors set out at around 7PM on Tuesday night 22 Sept. 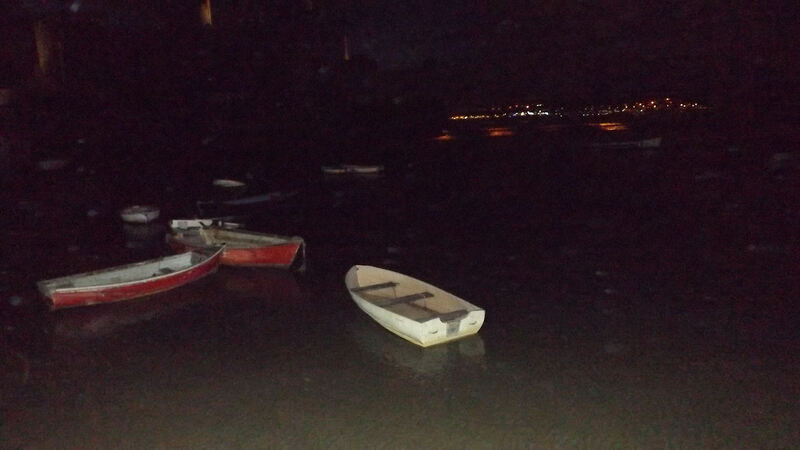 Heading upstream against a gentle ebbing tide, They were paddling with an expectation of a return journey in the dark! 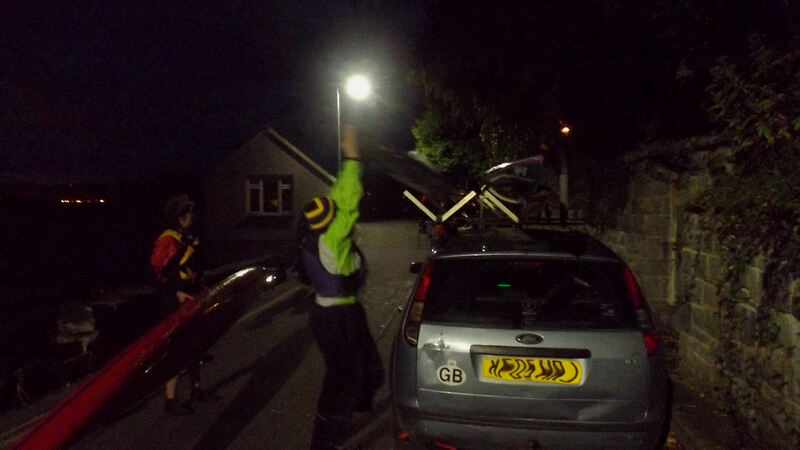 Our paddlers were warmly kitted out and with head torches and reflective strips on their kayak clothing and buoyancy aids. 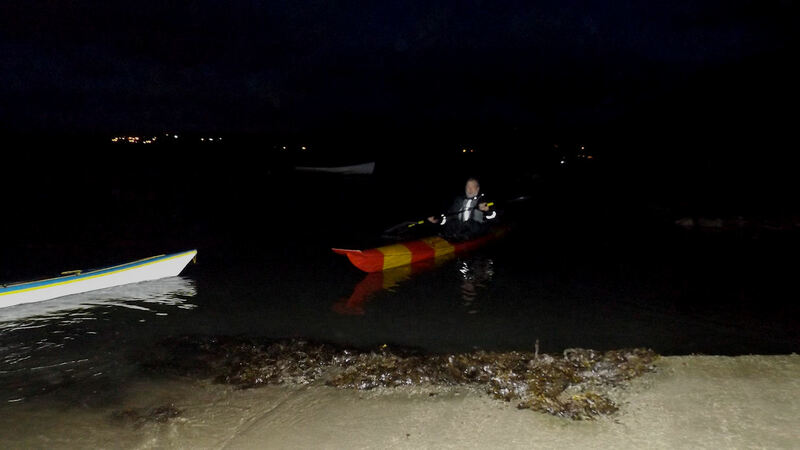 Although there was quite a fresh and chilly breeze at the start, the Conway is almost always a sheltered paddle. However, if you are thinking of going, do pay heed to the strength of the tide, plan your trip, and keep close to the shoreline. 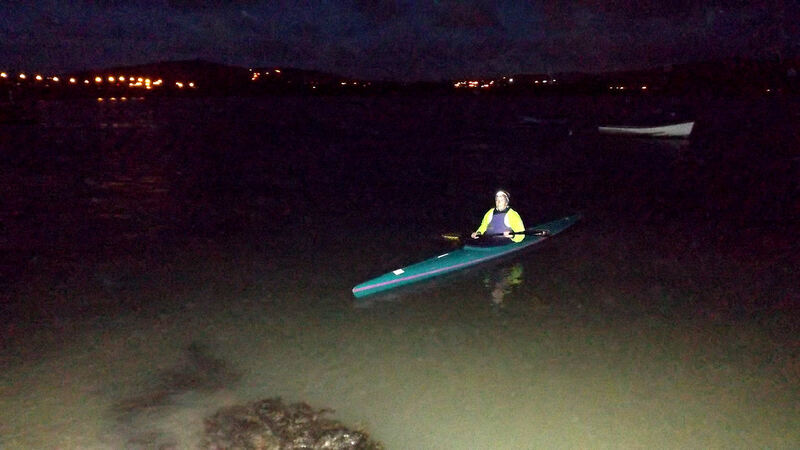 Ali from DCP says kayak paddlling at night is an amazing, atmospheric experience. Judging the distance you travel is an unusual experience without reference to near and distant objects. 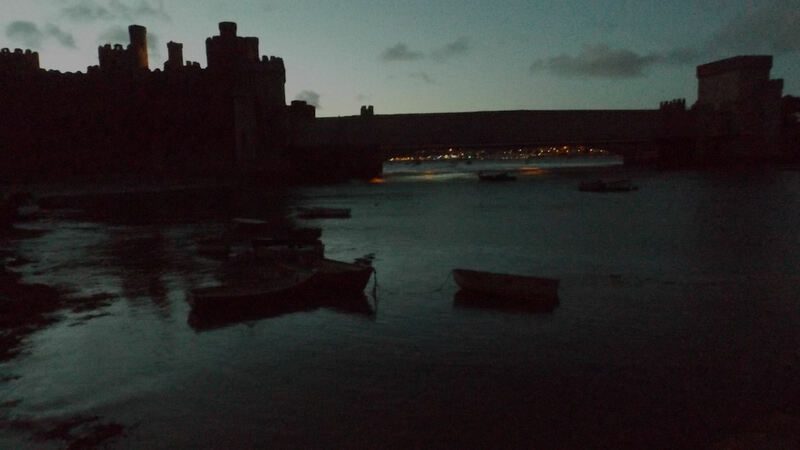 Harry made it back to the slipway first in complete darkness. He seemed none the worse for his nasty fall the previous week. 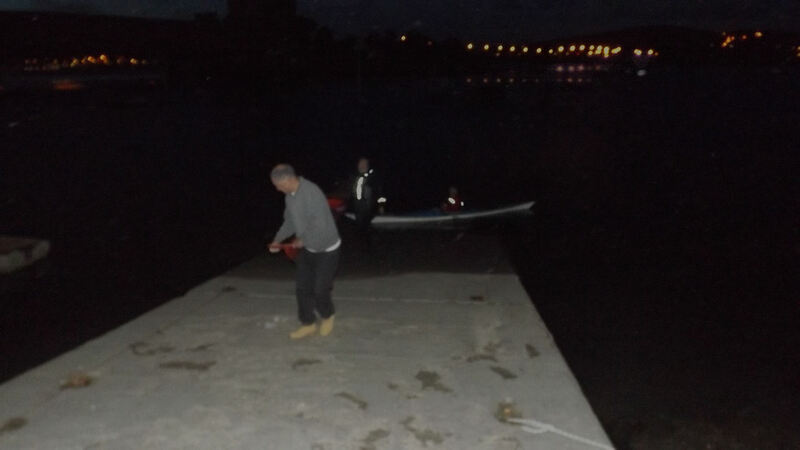 Harry was immediately followed by Chris and then Penny as they took it in turns to find space on the slipway. 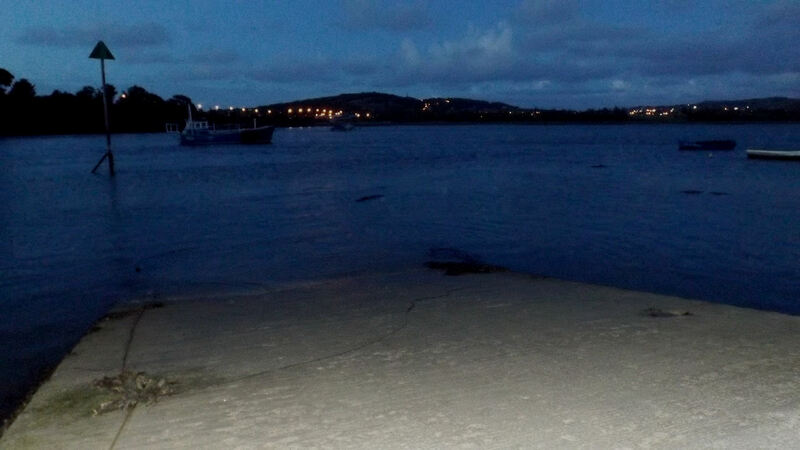 Bev nad others in the group disembarked on the soft sand about 50 metres from the slipway. 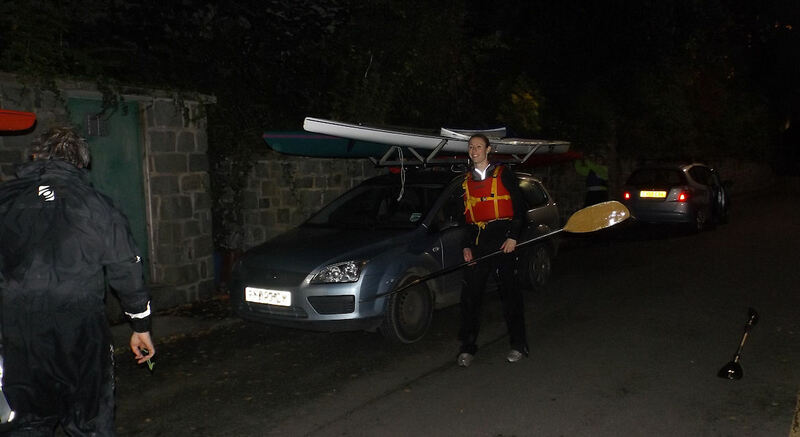 Kev S. turned up at the end of the paddle and kindly helped with retrieving kayaks loading onto roofracks. 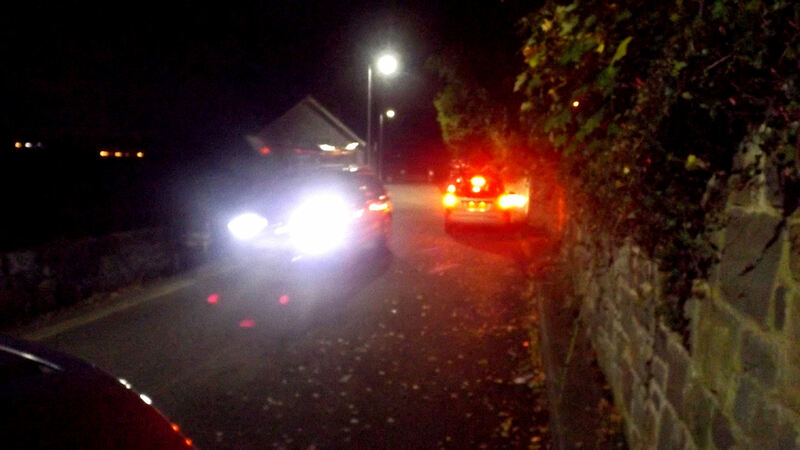 After the paddle, committe members bade farewell and drove around to the 'Afon Conwy' pub (others may know it as the Brewers Fayre, near the Black Cat roundabout). There, the committe held discussions concerning allsorts including much appreciated compliments on the development of this website :) Time was also given to many responsibilities and future plans, including Kamala's welcome suggestion that we need to do a canal trip again soon. The discussions were helped along by a cooked supper. Well done and thanks to all who turned out to a very enjoyable evening! This new area of the DCP website is where club members can add (post) articles of interest. You can decide whether it stays within members only pages or made public viewing. Everything we can contribute adds to the vibrancy of DCP and the Website. 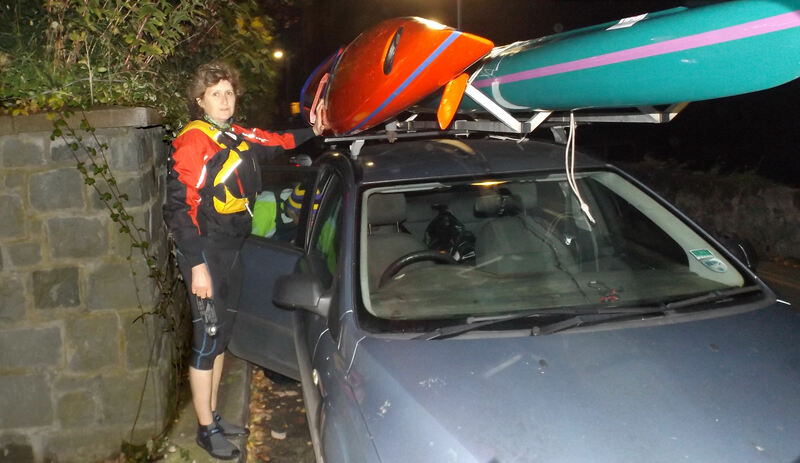 We are especially interested in canoe & kayaking experiences as well as aspirations for future paddling. 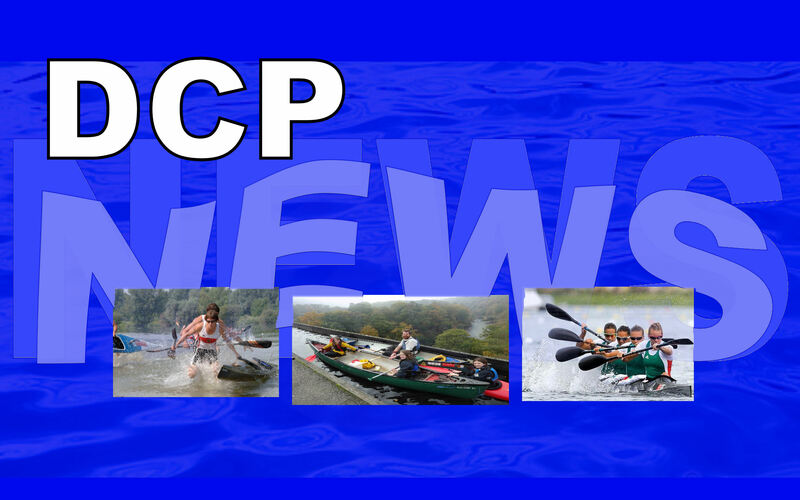 Members own personal interest or opinion is also very welcome, we may include one or two non canoeing articles too. Items can later be removed easily and will not remain on the web forever. We hope to keep this section fresh with new content as you guys submit it. 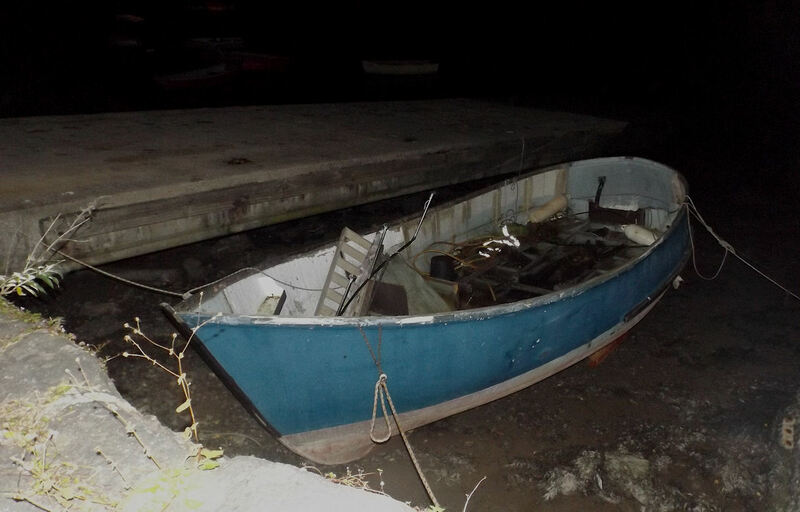 We are especially interested in past members of the club and where they are now and are they still paddling? If you need help setting up written content, images or even short videos please have a chat with Kev. If you are shy and worry about other folks opinions then again have a chat with Kev webmaster. 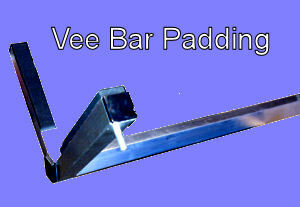 I have just renewed the padding on my V bars and have some of the self-adhesive foam left over. If anyone else has V bars with the padding falling off and wants to renew it, I have sets of 4 strips of self-adhesive padding (the padding that comes on new V bars) for £2 per set. It is 32mm wide to fit the aluminium Lawler V bars.